Thought Balloons - Creating Comics One Page At A Time: Why Ghostbusters? Who doesn’t love some nerds fighting ghosts? These characters have been a mainstay of my childhood for as long as I can remember, and the comedians playing the characters as well. From Bill Murray to Kristen Wiig and Harold Ramis to Kristen McKinnon, it doesn’t matter who is playing them or who directs the movies. 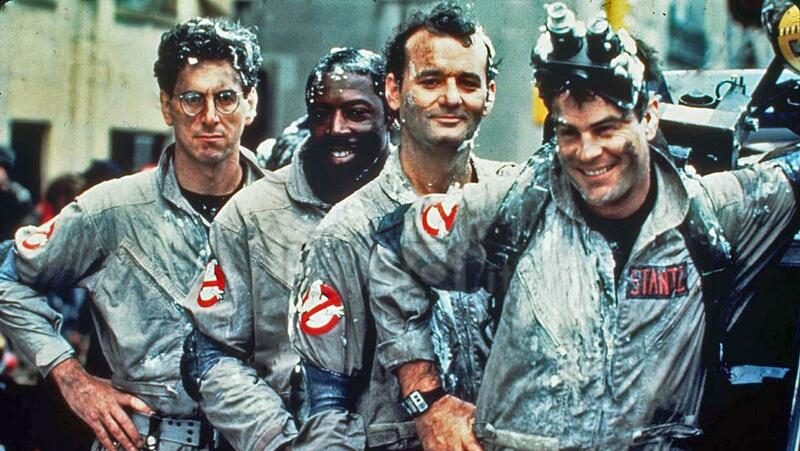 Seeing these great comedians destroy ghosts is hilarious and fun. With that in mind, let’s have a bit of fun with this week’s prompt and bust some ghosts.